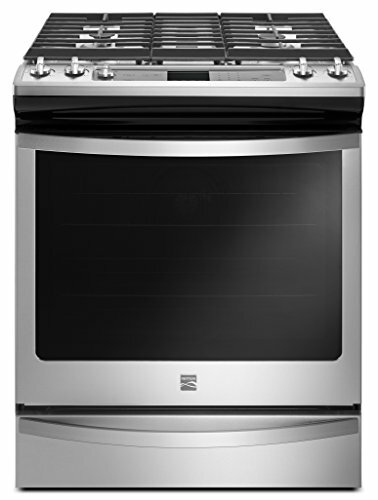 Designed to create efficiencies in your mealtime routines, the Kenmore 5.8 Cubic Foot Freestanding Gas Range with True Convection is a must for your modern kitchen. 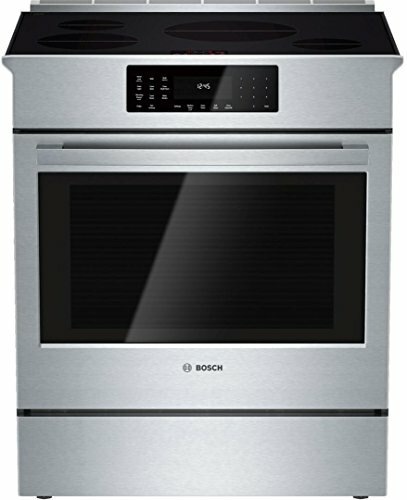 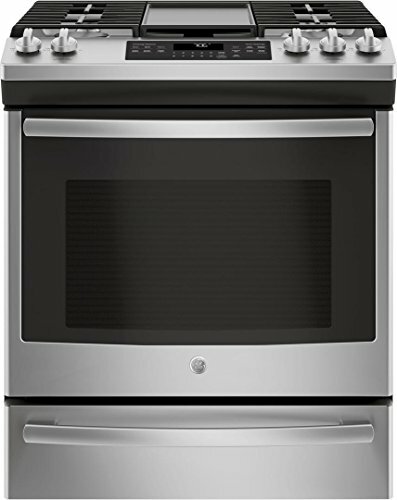 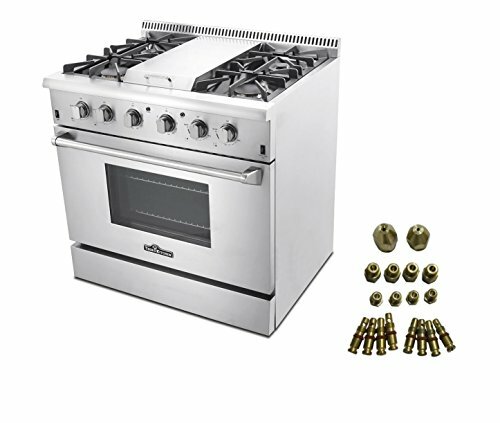 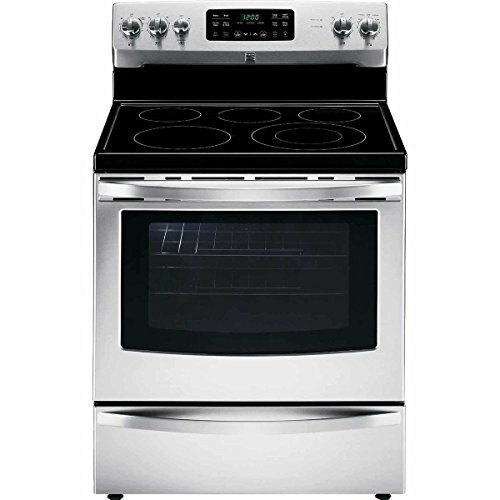 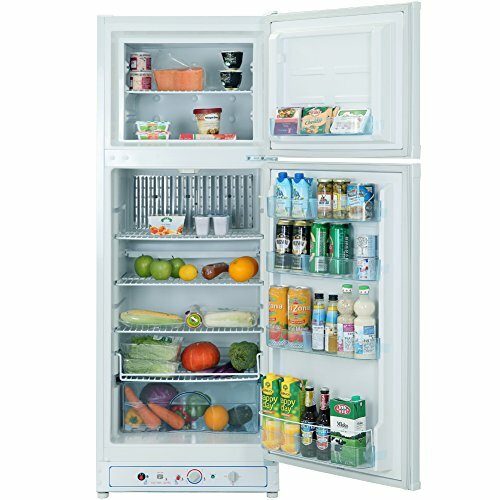 This gas-powered range gives you a seamless built-in look without having to remodel your living space and is equipped with tons of advanced features that make cooking a truly enjoyable experience. 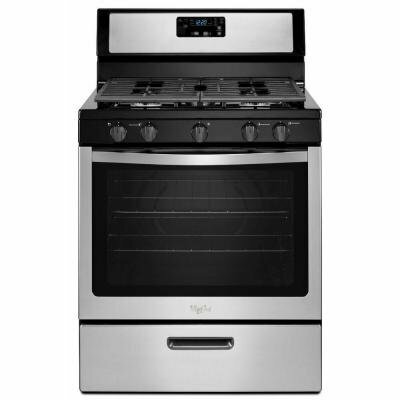 True Convection oven cooking uses a fan and hidden third element to cook your food consistently and evenly while an oval burner on the cooktop delivers more coverage to thoroughly heat larger cookware. 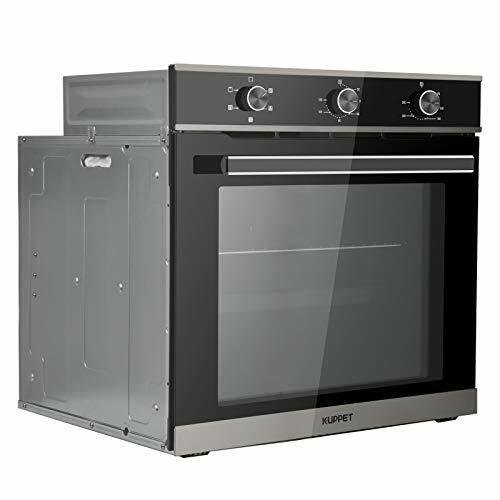 And if you’ve exhausted all your energy whipping up a large family feast, don’t worry, this range’s self-cleaning option tackles tough baked on stains so you can spend less time scrubbing and more time relaxing with your feet up.